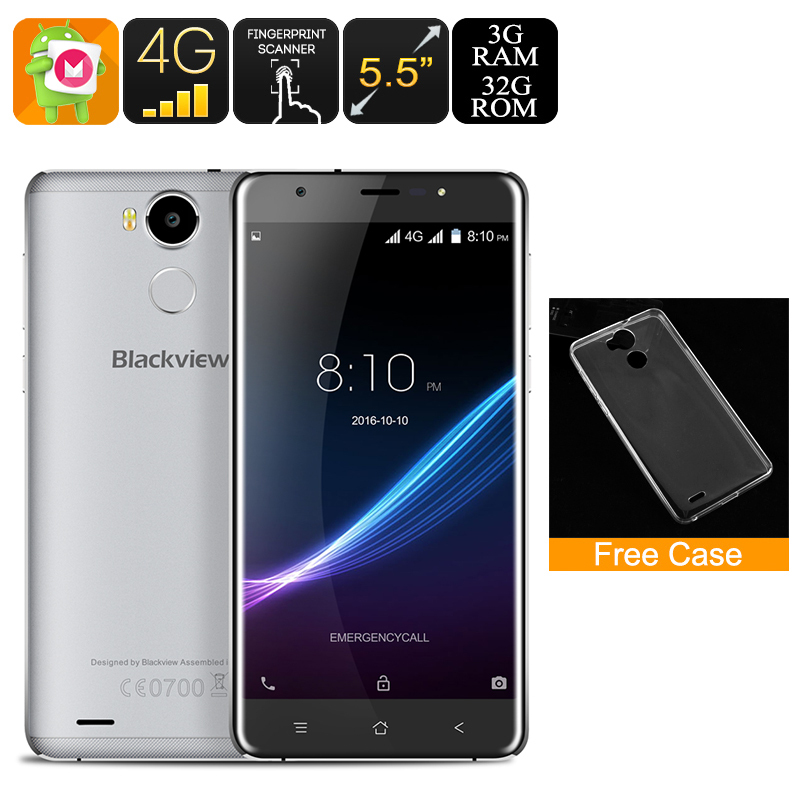 Successfully Added HK Warehouse Blackview R6 Smartphone - Dual-SIM, Quad-Core CPU, Android 6.0, 5.5 Inch FHD Display, 3GB RAM, 4G (Grey) to your Shopping Cart. Supporting 4G connectivity this Android smartphone is guaranteed to offer the fastest mobile network speeds out there, letting you browse the web in lightning speeds no matter where you are. With its Dual-SIM card lots and two IMEI numbers the Blackview R6 additionally gives you the option to be connected to two 4G network providers simultaneously, immensely increasing your global data coverage and ensuring that no matter where you are, with this Dual-SIM phone you’ll always be connected. Having the possibility to be reachable on two different phone numbers at the same time furthermore allows you to efficiently separate work and private life by using just on device – making this smartphone perfect for business and leisure usage alike. At the back of this beautiful smartphone you can find a 13MP camera that lets you snap stunning pictures of all those unforgettable moments in life. Coming with an ultra-bright dual LED flashlight on its back, this phone lets you take sharp photos and videos even in low light conditions. Located below its camera lays an ultra-fast fingerprint scanner that lets you safely secure and unlock your phone. No longer will there be the need to remember long passwords or unlocking patterns, with this fingerprint scanner you’ll be able to unlock your phone in a split second with the touch of a finger. The Blackview R6 comes with a 12 months warranty, brought to you by the leader in electronic devices as well as wholesale electronic gadgets.. Very stylish and also have great camera. Recommended to everyone who wants a budget phone in great quality. One of the best daily used smartphones for wide range situations. Must to buy device. It seems to me slightly big for my pockets. One of the best smartphone for daily use. May be it sims too big for me. excellent phone for such a great price point! lots of great features like the display screen, and front and rear camera! I see this phone as a great phone to daily necessities! The camera is awesome and the screen is also great! 3 GB of RAM make this phone the perfect phone! Actually the phone has no bad points. It's just great to a normal person.